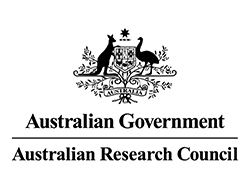 MARCS Institute researchers have been awarded $335,250 in funding after securing a prestigious Australian Research Council (ARC) Linkage Grant. 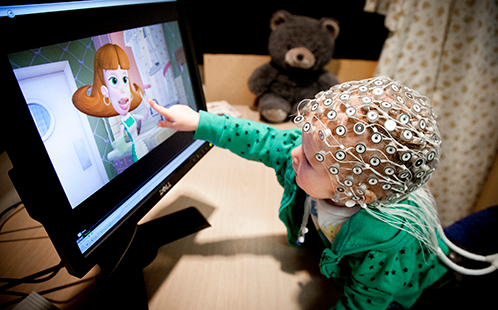 A revolutionary and world-first approach to space imaging led by Western Sydney University’s International Centre for Neuromorphic Systems (ICNS). 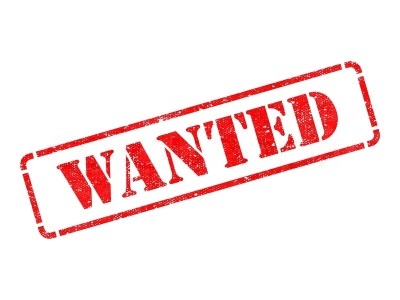 Do you get fed up with telephone speech recognition systems because they don't understand you?Our researchers are currently conducting a language study that seeks to build a system for automatically detecting foreign accented Australian English. Congratulations to our 2018 Vice-Chancellor's Excellence Awards nominees and winner! 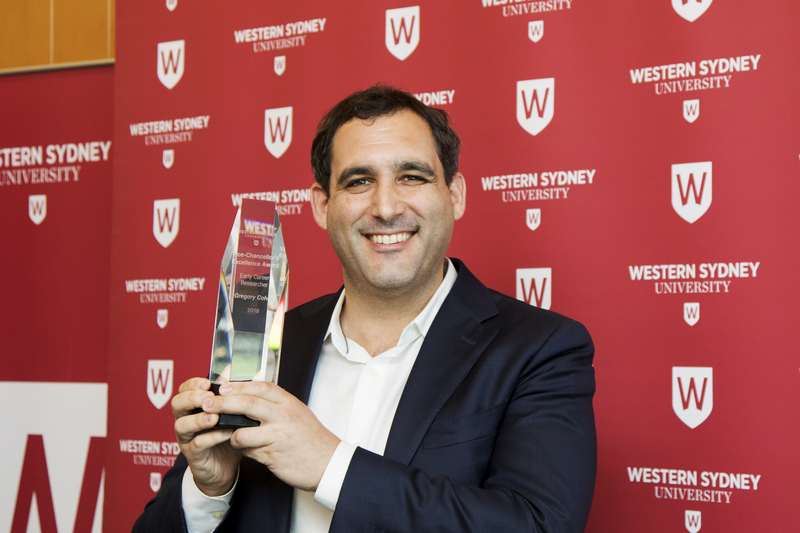 Dr Gregory Cohen wins the 'Excellence as an Early Career Researcher' award at the annual Western Sydney University Vice-Chancellor's Excellence Awards 2018. 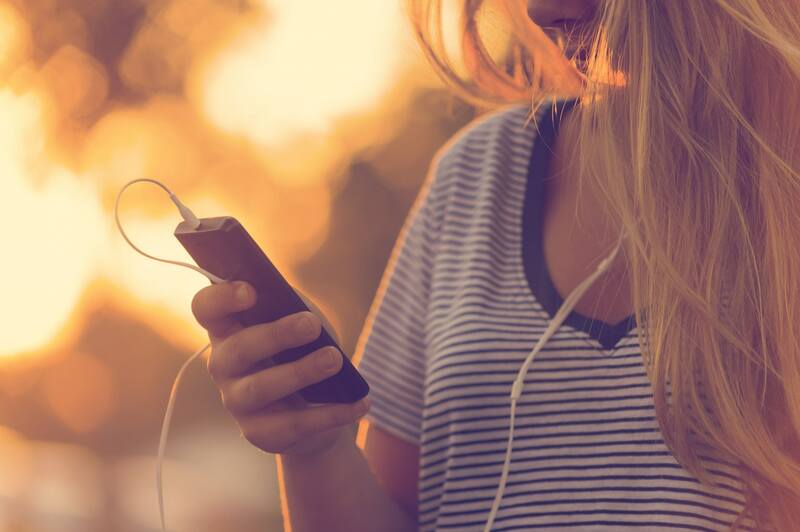 Researchers from the MARCS Institute are developing an innovative online program and mobile app that will use music to help young people understand their depression, teach users how to more effectively manage their moods, and encourage increased use of professional mental health services. 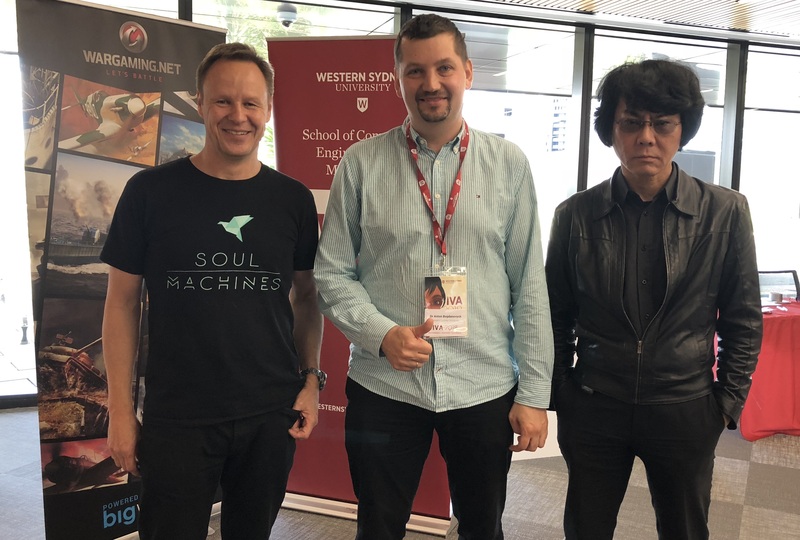 The MARCS Institute and Western Sydney University co-hosted the 18th annual international forum of high tech researchers last week at its Parramatta City campus, focusing on the latest research and industry developments in Virtual Reality and Artificial Intelligence. 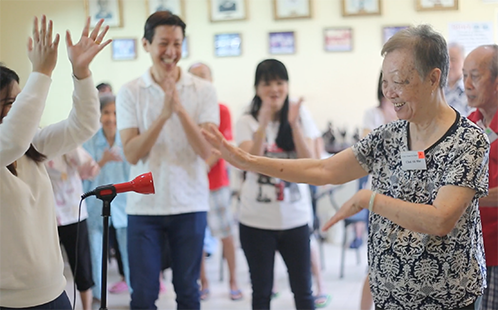 A new pilot program has been developed to help transform the lives of patient's in aged care. 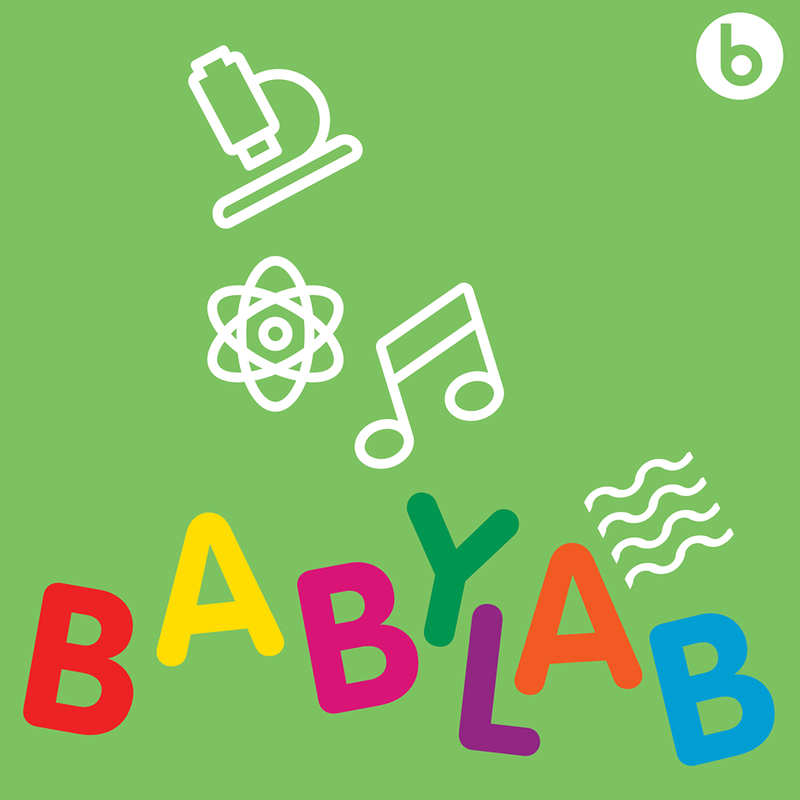 Neuroscience research has identified music as one of the few activities that stimulates and uses the entire brain.